Melissa Mason, LCSW-R, RYT, CRYT, TC-TSY is a Licensed Clinical Social Worker and a Registered Yoga Teacher with over 10 years of experience providing comprehensive care to children, adolescents and families. Melissa earned a Bachelors in Psychology with a concentration in Community Mental Health from the University of New York at Buffalo and a Masters in Social Work from Syracuse University. She is licensed in New York and has been extensively trained in the fields of eating disorders, trauma and chronic illness. In addition to her clinical training, Melissa is a 200-hour Registered Yoga Teacher (RYT) and a Child Registered Yoga Teacher (CRYT). She holds a certification in Trauma Sensitive Yoga through the Trauma Center at the Justice Resource Institute of Brookline, Massachusetts. She has additional training in the use of yoga and mindfulness when working with special populations and has served as a consultant and professional trainer to clinicians seeking to use these techniques in a therapeutic modality. 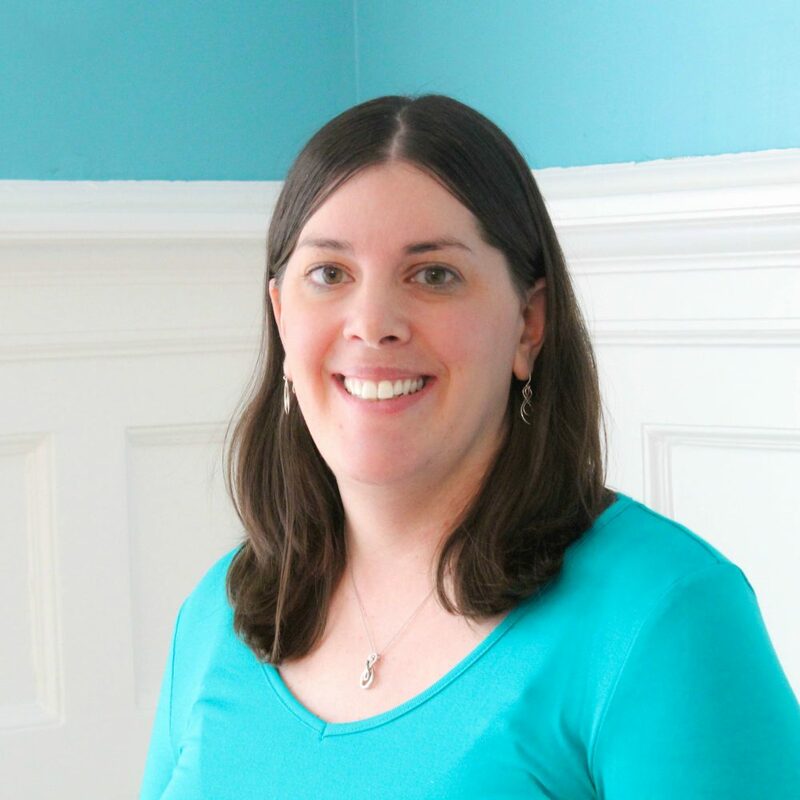 Prior to joining Clementine Briarcliff as a Family Therapist, Melissa worked as a Clinical Social Worker at Hassenfeld Children’s Hospital at NYU Langone with children and families facing acute and chronic illness. She also spent time at Children’s Hospital Boston and the Multiservice Eating Disorders Association (MEDA). Melissa recognizes that this can be a confusing and terrifying time for families. The pain and fear associated with watching your loved one struggle is immense and at times can be immobilizing. Full recovery is possible and Melissa is committed to partnering with the family towards hope, connection and healing.